The annual symposium features over 120 presentations and draws over 1,000 individuals from the college/CEGEP milieu who take part in conferences, round table discussions and other presentations. As Director of Communications, my responsibilities included overseeing web development and social media content curation, promotion and signage, branding, community outreach, document translation, and general media related areas for the symposium. Acting as the Web Developer and brand gatekeeper, my responsibilities included designing the symposiums brand presence and promotional material, designing the user website experience, and assisting with the communication of information to the general public and targeted audiences. Under the fictional company Catalyst Consulting Group, the Concordia team competed in the 5th annual University Case Competition during the International Performance Improvement Conference 2013 that took place in Reno, Nevada. Acting as the Graphics Designer, my responsibilities included conceptualizing and implementing designs for business cards, promotional material, bookmarks, and graphics for the website. Worked under the supervision of Dr. Todd Eavis. 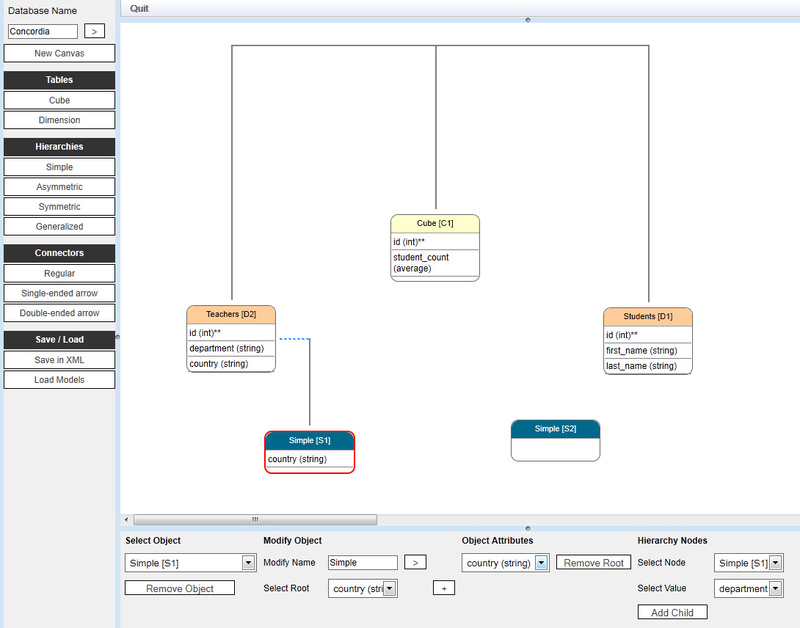 The goal was to continue building a Prototype web based Modeler for an in-house Multidimensional OLAP Warehousing System that can be used to visually create and display the diverse relationships that can be made to exist between various hierarchy types. The platform was developed using XML and Google Web Toolkit (GWT). My responsibilities included leading the team, and front-end development focusing mostly on User Interface Design. Tasks typically consisted of planning meetings, organizing tasks, and determining deadlines and milestones. 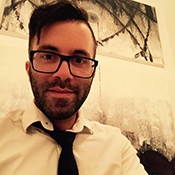 Management @ Vanier College & Grad Student @ McGill University, Educational Technologist, Developer, Designer & Educator with interests in history, gaming and politics.